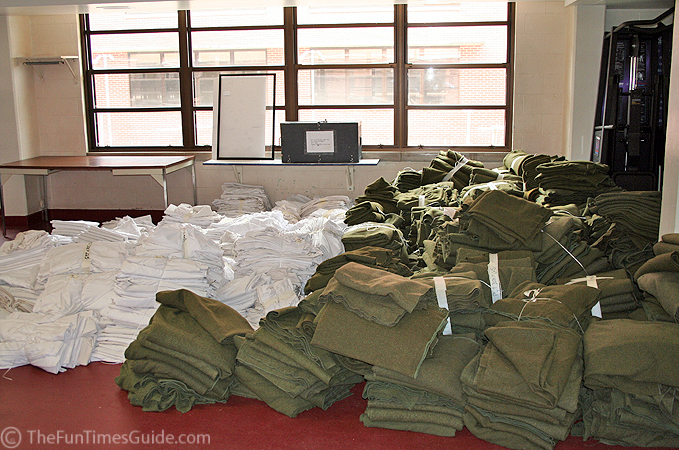 I’ve always wondered what it’s really like to go through military Boot Camp. 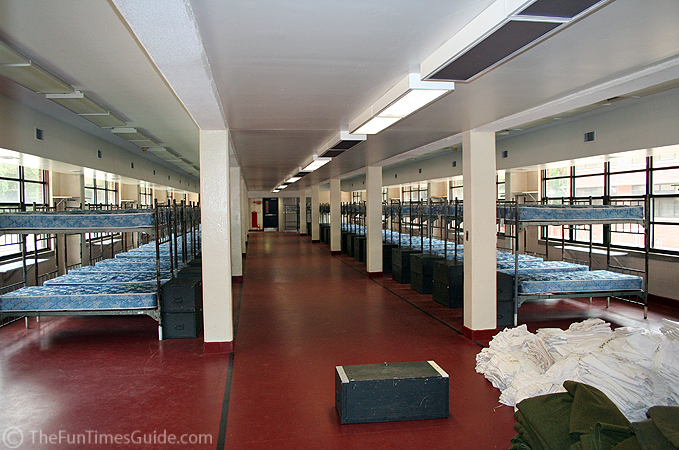 My nephew recently graduated from Marine Boot Camp at Parris Island, and he gave us a behind-the-scenes tour of the barracks, training grounds, Commissary, and all of the steps that a new recruit goes through the moment the bus drops them off in front of the Receiving Station. It was quite surreal to hear my nephew recount the process exactly as he remembered it: the fear of the unknown… the mundane “waiting period” where the recruits who arrived early had to watch the same video about Parris Island over-and-over-and-over-and-over again… that proverbial “first phone call”… being issued their “official” gear… and much more. 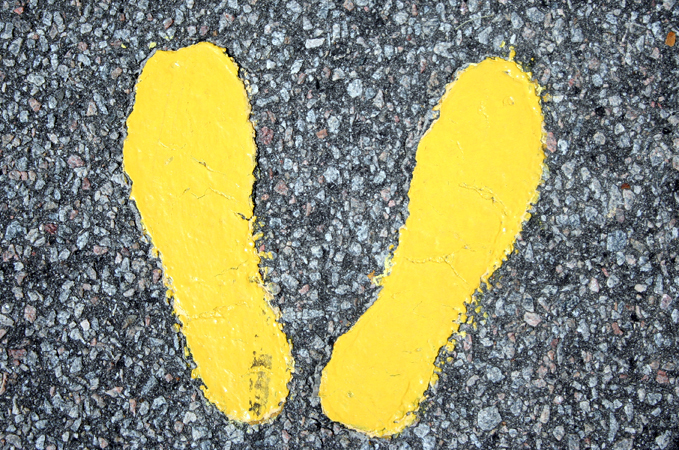 It all begins with “the yellow footprints”. 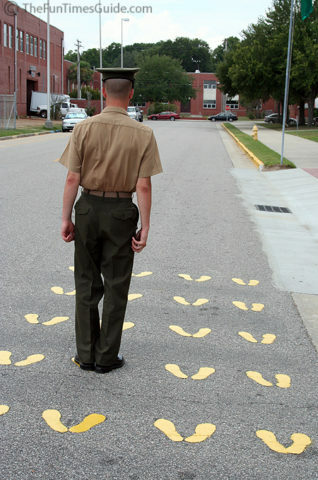 The yellow footprints are obviously one of the most lasting memories a Marine recruit has of his Boot Camp experience. 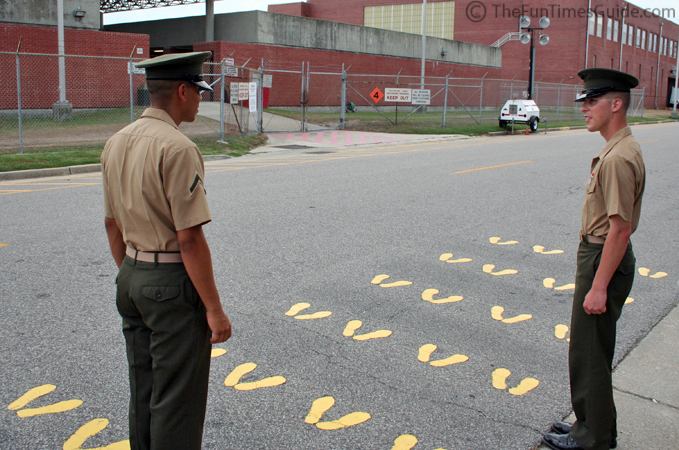 After the graduation ceremony, many graduates were eager to take their families to see the yellow footprints. You could sense the Marines “flashing-back” to their very first days on the Island: how they felt about enlisting, what they were thinking at the time, and precisely where each was standing the day they got off the bus as a Civilian …and 13 weeks later left Parris Island as a Marine. The recruits are strictly limited on what they can say in that phone call. Here’s the actual script, and any recruit that doesn’t follow it gets the phone hung up by a Marine officer. Welcome to your home for the next 13 weeks! 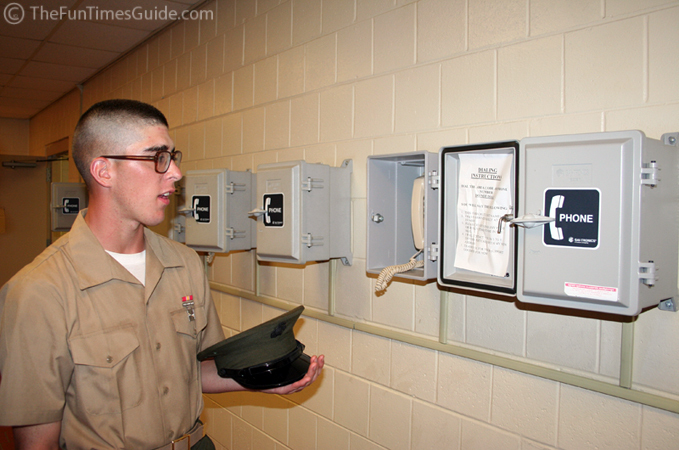 (Recruits go through 1 week of check-in & assignments, and 12 weeks of training.) 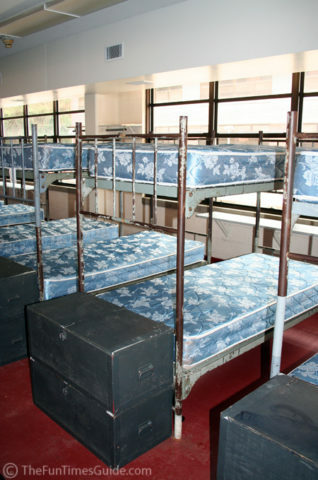 These are the barracks where 66 men slept and began most of their days… at O-something hours — far too early, according to most Marine recruits. Odds are, if you can survive Marine Boot Camp, you can survive anything. And you will definitely be a changed human being! 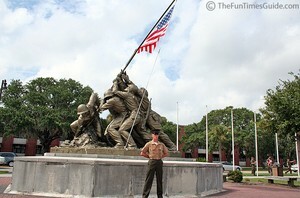 Parris Island… where the difference begins. 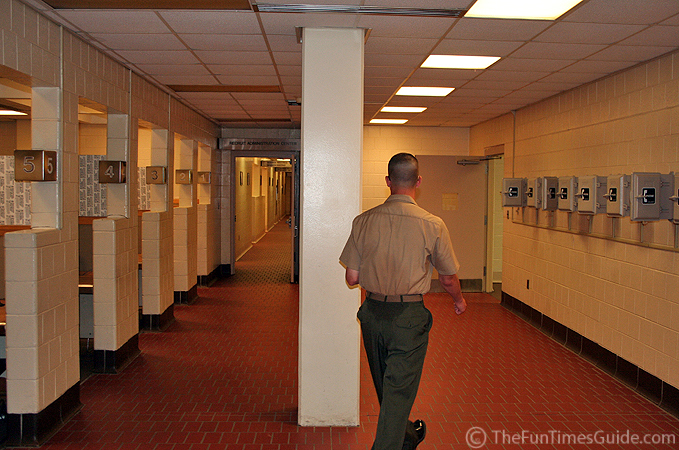 See exactly what it’s like to be a basically trained Marine going through Basic Training. 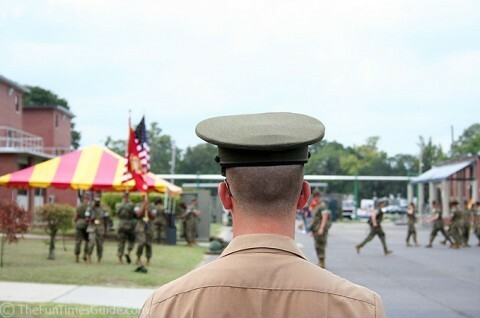 Every answer to every question you ever had about Boot Camp in the Marines: FAQ. Don’t forget to make plans now for sending care packages to your loved ones who are in the military! Here are some great ideas for soldiers care packages. 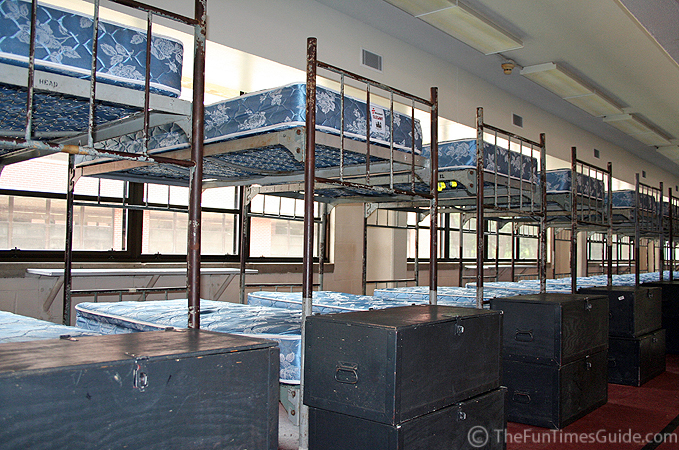 Here’s another guy’s take: What Basic Training Is Like.